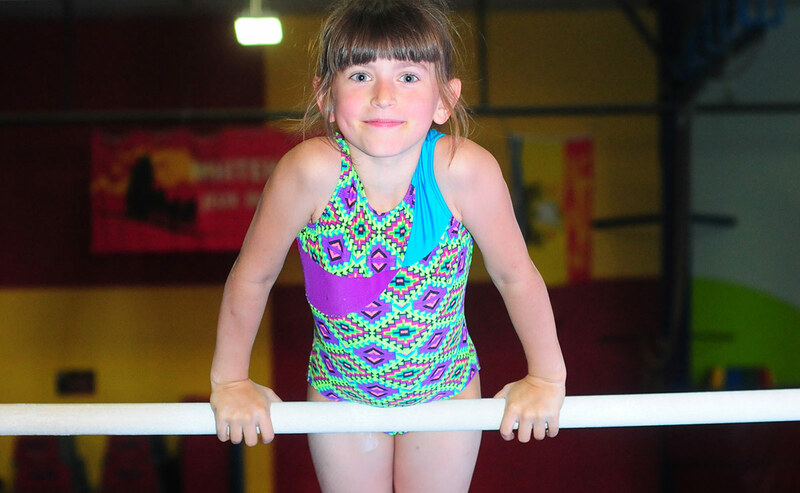 From age 6 and up, our Recreational Girls’ and Boys’ classes will introduce children to gymnastics through safe, fun, and challenging progressions and skills. Emphasis will be placed on skills found from Levels 1 to 4 in the CANGYM program. Instruction by coaches will include all apparatus with age-appropriate and stimulating circuits. Co-Ed classes will be geared toward apparatus commonly performed in Women's Artistic Gymnastics, such as Balance Beam and Uneven Bars.